Northport Celebrates Dr. Seuss and Read Across America! 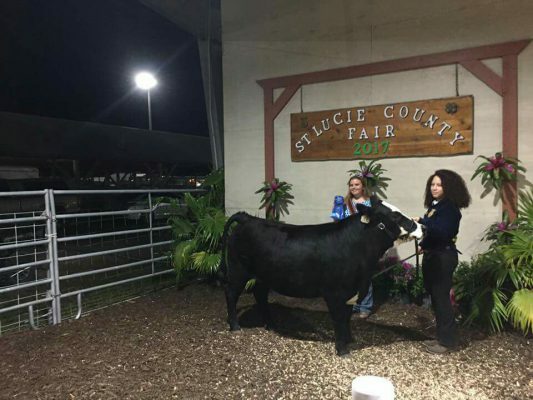 Arielle Fountain Reserve Grand Champion County Bred Calf! 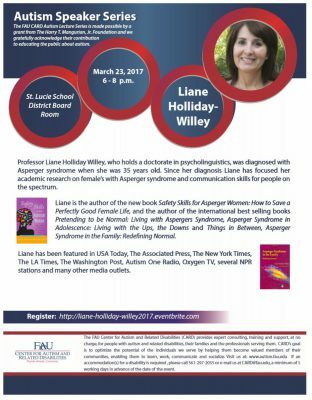 Plan to attend the Autism Speaks presentation by Liane Holliday-Willey on March 23. The FAU CARD Autism Lecture Series is brought to you FREE by a grant from the Harry T. Mangurian Foundation.